I went along to see Simone Landwehr-Traxler’s ‘Spinning the Yarn’ exhibition, displayed at House for an Art Lover in Glasgows Bellahouston Park a couple of weeks ago. ‘Spinning the Yarn’ hopes to travel to Shetland in 2018 along with a performance piece which I hope to see at home, however I took the opportunity to see the exhibition while it was on display. Investigating Fair Isle designs’ reputed origins, Andalusia, and migration to the Outer Hebrides, the project challenges the assumptions underwriting our cultural identity. This project will explore if there are similarities of thought and creative processes linking Islamic/Spanish Andalusia and Scandinavian/Scottish Fair Isle. I managed to get home for a few days in August, which was lovely. I really appreciate how special a place Shetland is when I return, there really is no where like it. In March we traveled over to NYC for a five day trip which promised adventure. The city, in which I have never been to, was totally mesmerising. It was exactly what I imagined and much more. The urban landscape for me is always inspiring especially in contrast to the open space landscape I grew up with. Architectural details, concrete and linear design – always something that catch my eye. Below are some of my New York pictures with some initial concepts for something I have been working on…..
September 29, 2016 October 4, 2016 by amyjgair2 Comments on Made…. Another section from Pitti Uomo in June which I found really interesting was ‘Make’. The idea around this moves away from large production retailers and focused on makers who sell and make in smaller production runs. As this was in Florence a lot of the designers taking part in this section has focussed on ‘Made in Italy’. This was great to see as we all have a sort of responsibility now as designers/consumers to think about where our products are made and their life cycles. 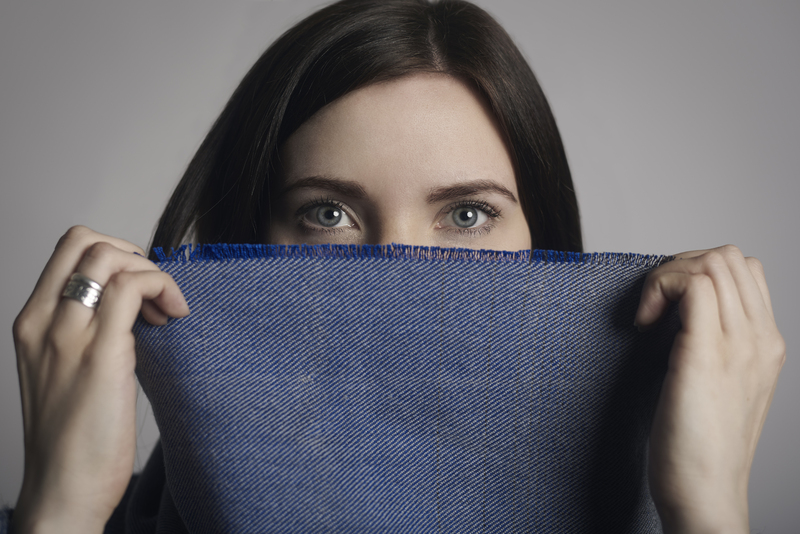 If we are willing to invest more, pay and support smaller production for a quality product which will last us longer, being made fairly, locally and more consciously – is this a nice start? Buying products which are ‘made’ also have so much more meaning and character. There is a story behind the product, why does the maker make? Is it a skill passed down through generations? Is it something they have learned by chance? How are the products produced and what processes are used? As a weaver I really appreciate hand crafted/made products of high quality, which are highly skilled and exquisitely produced by individuals or manufacturing companies which still use elements of craftsmanship in their products. They are really exciting and are the designs/products that I find most inspiring to look at. The last few weeks or so I have been reading and noticing a lot of different aspects surrounding this sort of ‘Made’ mini trend so I have put together a list of my top people/companies/concepts of interest. You can also see my ‘Pinterest’ board which puts a collection of images together surrounding the people below here. Grace Gordon – Her beautiful luxurious handbags made from leather and in the UK are skillfully produced and look amazing. The simple designs and branding make for really special pieces. Harry Morgan – These amazing sculptures using glass and concrete are mesmerising to look at…The London Kestin Hare menswear store has recently commissioned Morgan to create pieces for the store. Check out his website. Trakke Bags – Based in Glasgow, Trakke Bags are handmade in Scotland boasting simple, reliable designs for those who like adventure. Check out their website for all there product lines. I especially like the bags using Harris Tweed. They have a great blog which provides stories of their bags and the lifestyle trend they are very much a part of. The New Craftsmen – This is a really interesting concept at the moment, especially after the recent launch of the new Burberry collection. The new craftsmen makers are on display at Burberry’s Makers House, but also have their own store in London which is beautifully curated. Alison Moore – Orkney Islander Alison’s beautiful jewellery is stunning and she is constantly bringing out new ideas and collections. Each piece is hand crafted and finished in Orkney, Scotland. Make Works – I have followed Make Works for a couple of years now after their launch one summer a couple of years ago when they toured around Scotland in a tartan VW caravan looking for local manufacturers. They have made a directory of local Manufacturing business and their website is filled with knowledge of who is manufacturing what and where. It is a great tool for all especially if we are to bring manufacturing and making back locally. Eleanor Pritchard – I have admired Pritchard’s beautifully simple geometric designs since I was a student and her work continues to inspire. 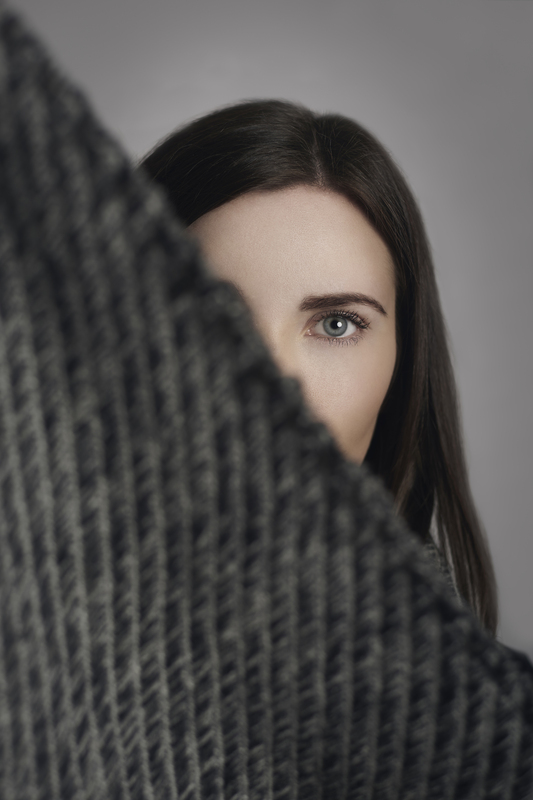 The production of all her fabrics is in the UK at specialist mills. The textures, colours and patterns evoke skilled craftsmanship and beautiful design. 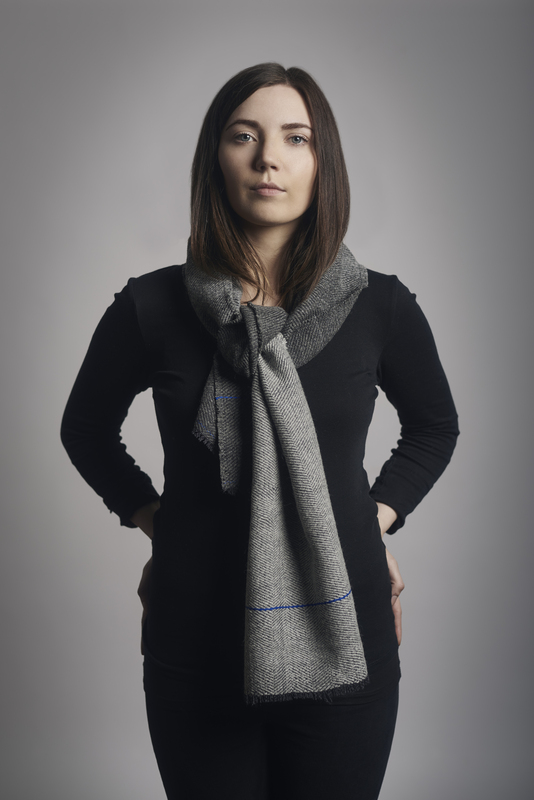 Ella Gordon – Knitwear Textile Maker Ella is this years Shetland Wool Week Patron. 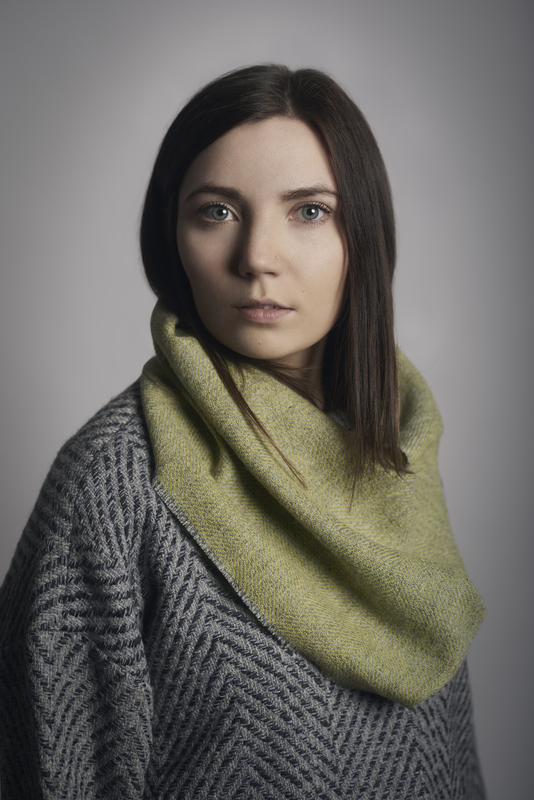 Ella first of all hand made her ‘Croft Hoose’ cushion native to the Shetland landscape after finishing her degree, however more recently has developed a range of knitting patterns of her own designs for knitted accessories and garments. 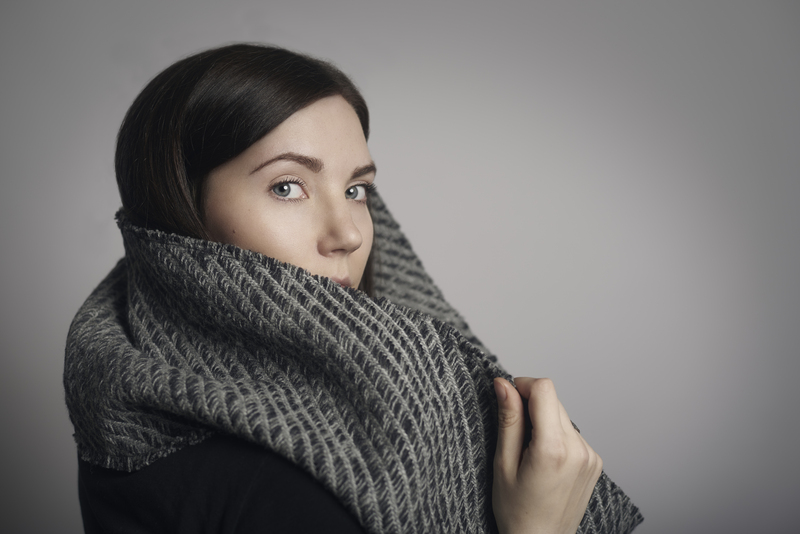 The ideas of Ella’s design work originates from Shetland and the well known Fair Isle patterns, although Ella is inspired and loves vintage Shetland knitwear she uses these influences and her own eye for great design to make her own Modern Shetland knitwear and has recently released some new exciting designs. I was lucky enough to go to Florence in June and attend the Pitti Uomo menswear show. Four years ago I went to Pitti Filati the yarn trade show as a student and I had a brilliant time. Although the last time I visited it was in January, it was so nice to be back in Florence and at a different time of year. Below are some pictures I snapped during the week, looking closely at the street style and trends of the people attending the show, as well as snap shots of colour stories and micro trends which jumped out at me. 1 – Hats and more hats. Traditional checks and Pinstripes. 2 – Monochrome, Black and White, Windowpane Checks, Tassels and Stripes. 3 – Blue and Yellow. Brights together with pattern or plains. These colourful numbers were part of this years Pitti Uomo’s theme – Lucky numbers.